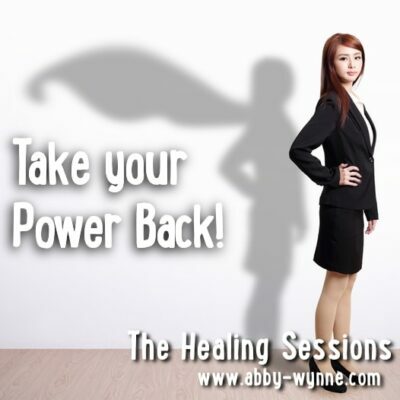 Do you have a Power Animal supporting you? Are there Spirit Guides walking beside you? Or have you ever felt the wings of your Angels wrap themselves around you? Now is your opportunity to try! 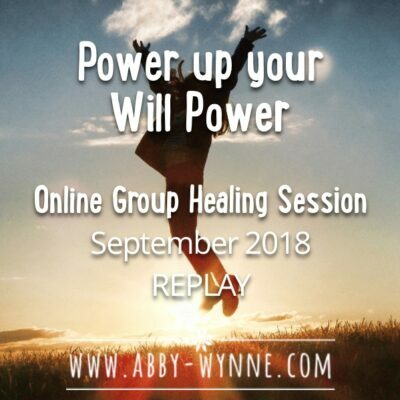 In this healing webinar, join Abby to find out her take on what these amazing beings of light are, learn how to work with them and then experience them right away in a gentle, guided meditation. 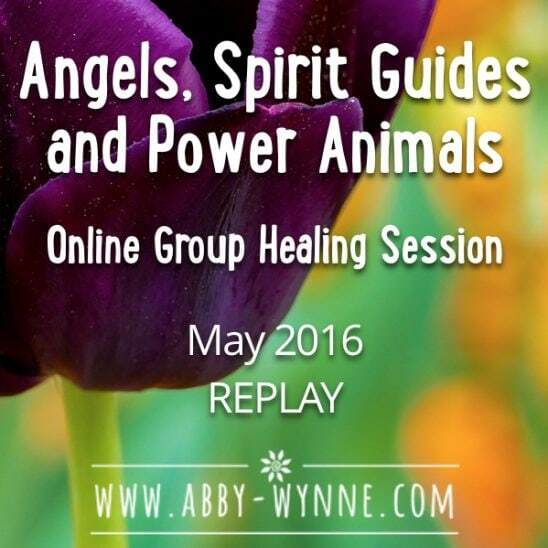 In this webinar replay with Abby you will learn all about what Angels, Power Animals and Spirit Guides are and how to connect to them. 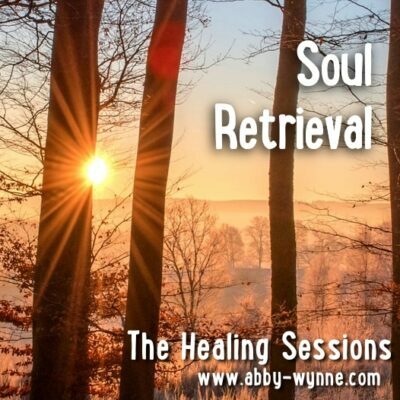 There is a healing guided meditation, along with lots of stories, fun and laughter. What Angels are and how to connect to them. 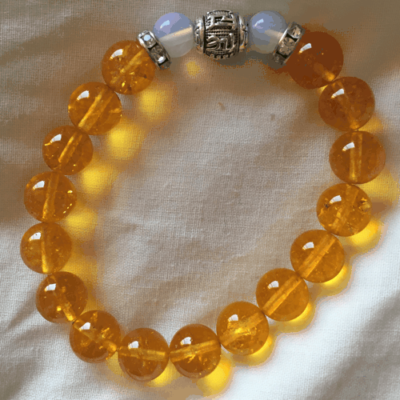 If you make space and go deep while listening to the guided meditation, you will be able to connect to either an Angel, a Power Animal or to one of your Spirit Guides. You will have the opportunity to have a conversation with them or simply make connection with them, depending on where you are on your journey. And there is lots and lots of healing.